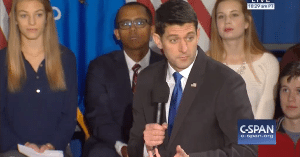 Rep Paul Ryan, the guy who can’t bring himself to support Donald Trump because Trump isn’t conservative enough for Ryan’s taste, had some interesting comments on Friday when he visited the University of Wisconsin in Madison. But as it turns out, Ryan may be taking the plunge, coming out of the liberal closet. He may be ready to admit what many of us have known since before he became Speaker, during his times pushing TPP and open borders. The only things conservative about Ryan are the label he puts on himself and the extreme restraint he shows in the amount of enthusiasm he displays for our presidential candidate, Mr. Trump. He’s so conservative in that regard we’d almost think he wants Trump to lose. It’s no secret to many that Ryan has much more in common with the establishment street walker Hillary Clinton than he does with the man of the American people, the patriot Donald Trump. He went beyond merely discussing what he sees as Clinton’s potential actions, he’s identifying with her in some ways, a puzzling course of action for the odd little man who is Speaker of the House, up for reelection in three weeks. First Shepard Smith made it official and then Paul Ryan took that first step in coming out as the closet fascist we know him to be. 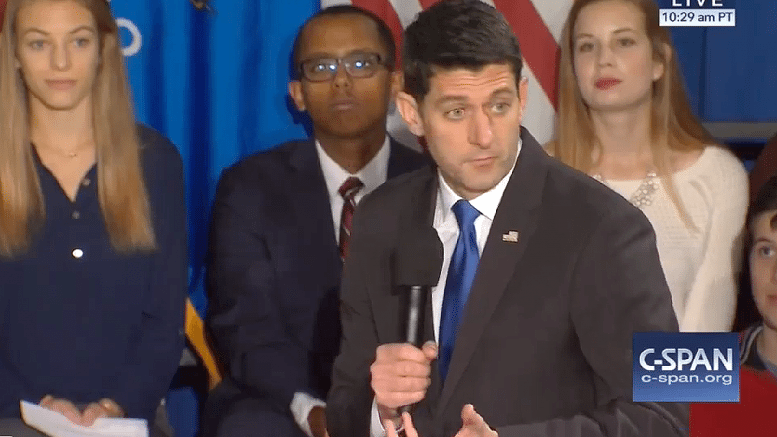 He declared himself to be a “classical liberal more than a conservative.” That’s progress, Ryan; while there’s nothing classical about you, the liberal point is undeniable. That’s the first thing we’ve agreed with you on in years. Please like Rick on Facebook at https://www.facebook.com/RickRWells/ and at Stop The Takeover, https://www.facebook.com/StopTheTakeover/ and please follow on Twitter @RickRWells I’d also appreciate it if you SUBSCRIBE in the right sidebar on my website at http://RickWells.us..